Amid the recent conclusion of their 53-year guerrilla war against the Colombian state, 1,000 delegates from the former militant group FARC will meet today to form a new political party. 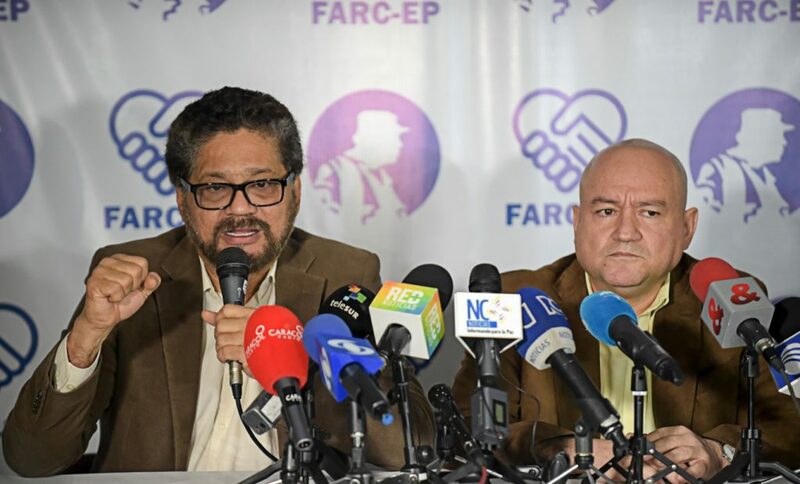 After choosing the party’s name, policies, and congressional candidates, FARC will officially launch the party on September 1. Under the terms of the peace deal, most FARC guerrillas will be given amnesty and allowed to stand for the 2018 elections, and FARC will be allocated 10 permanent seats in Colombia’s bicameral 268 member Congress. Standing on the left of Colombia’s political spectrum, FARC will likely push to limit the influence of multinational corporations and implement wealth redistribution, especially to FARC’s poor rural base. FARC’s potential for electoral success is uncertain; a September poll showed the then-militant group’s popularity at 18% compared to 14% for Colombia’s political parties, but the failure of the initial peace referendum in October triggered significant public animosity towards the group. But even limited electoral victories would allow the group to exercise power through the ballot instead of the bullet, paving the way for long term peace in Colombia. 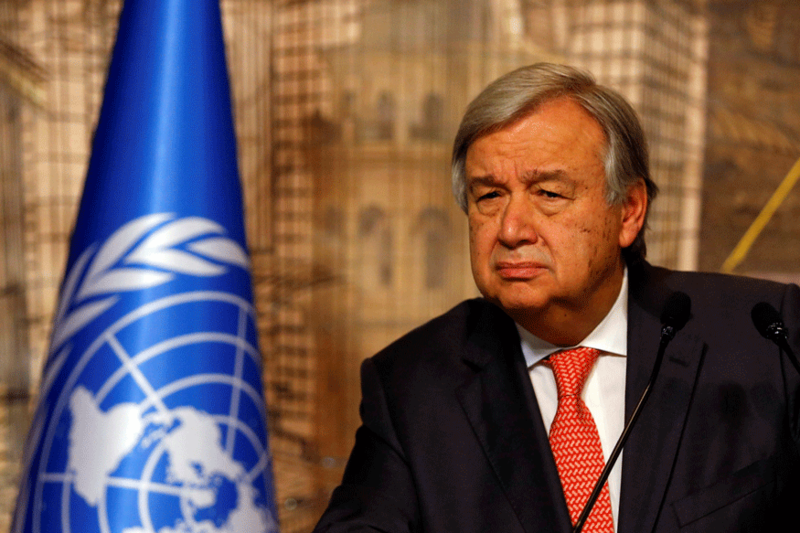 UN Secretary-General Antonio Guterres will be in Kuwait today to discuss finding a resolution to the Qatar dispute with Emir Sabah al-Ahmad al-Jaber al-Sabah. Saudi Arabia, Egypt, Bahrain and the UAE cut ties and severed transportation links with Qatar in early June over Doha’s support for Islamist groups in the region. The spat has shown few signs of abating; on Friday, it was revealed that Qataris would not be able to travel to Saudi Arabia to participate in the annual Hajj pilgrimage—a policy not even applied to Iran. Earlier in the week, Qatar restored full diplomatic ties with Iran, which were downgraded last year over tensions with Saudi Arabia. 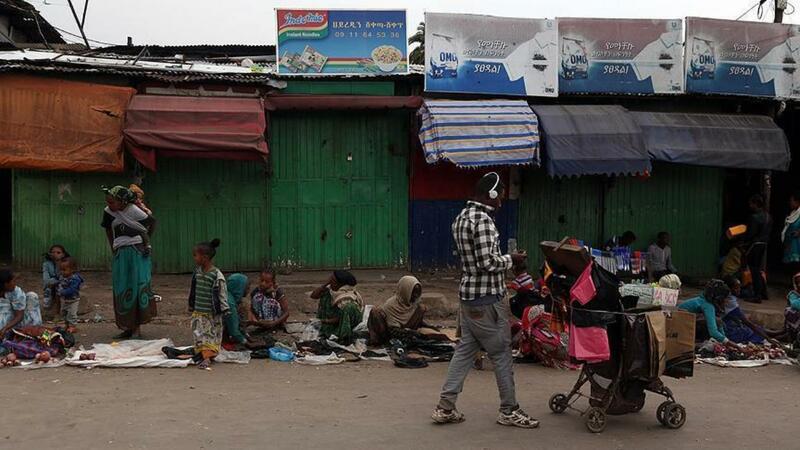 The move was denounced by the UAE’s foreign minister, who criticised Doha’s “arrogance and adolescent behaviour”. The heated dispute between Qatar and its neighbours risks fracturing the Gulf Cooperation Council, which the US had hoped to use as a bulwark against Iran’s increasing influence. Meanwhile, plans to use the GCC as a common market with a common currency have been damaged for the foreseeable future.